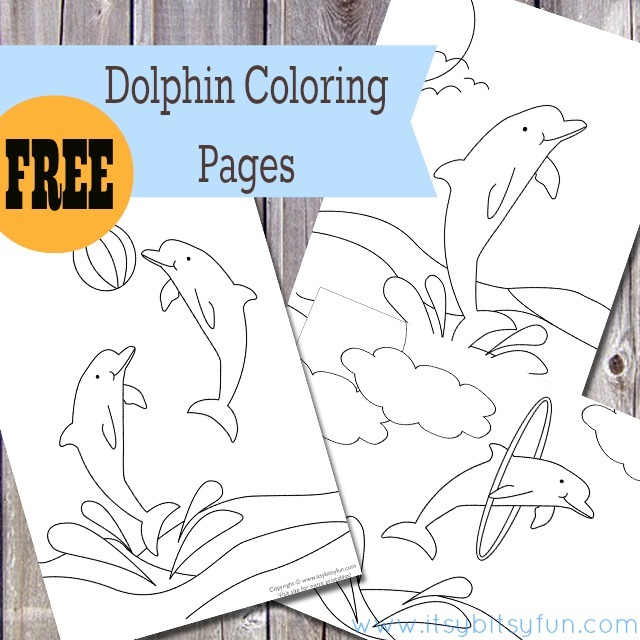 Dolphins are one of the most interesting and loveable animals around. 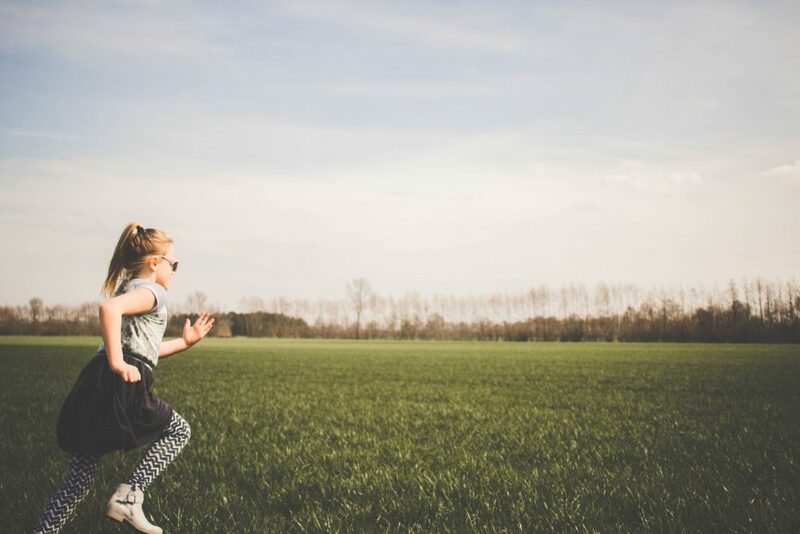 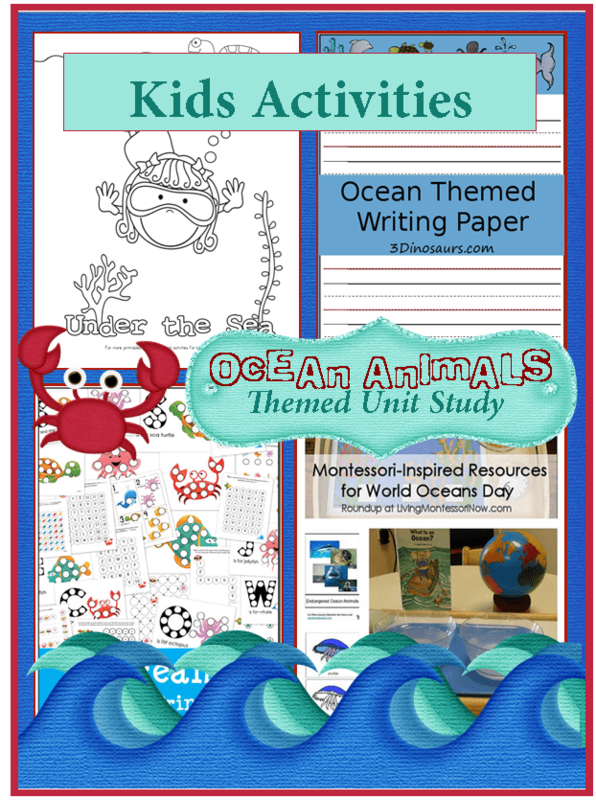 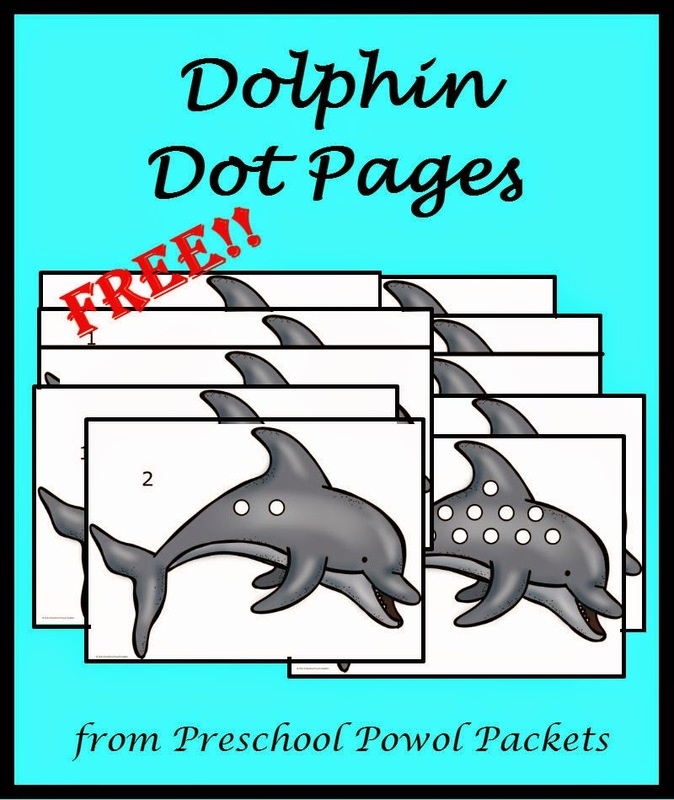 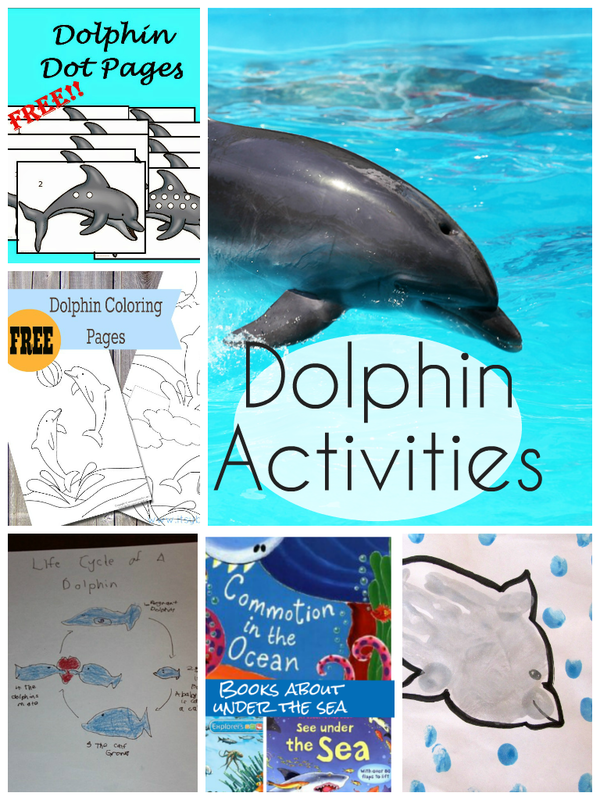 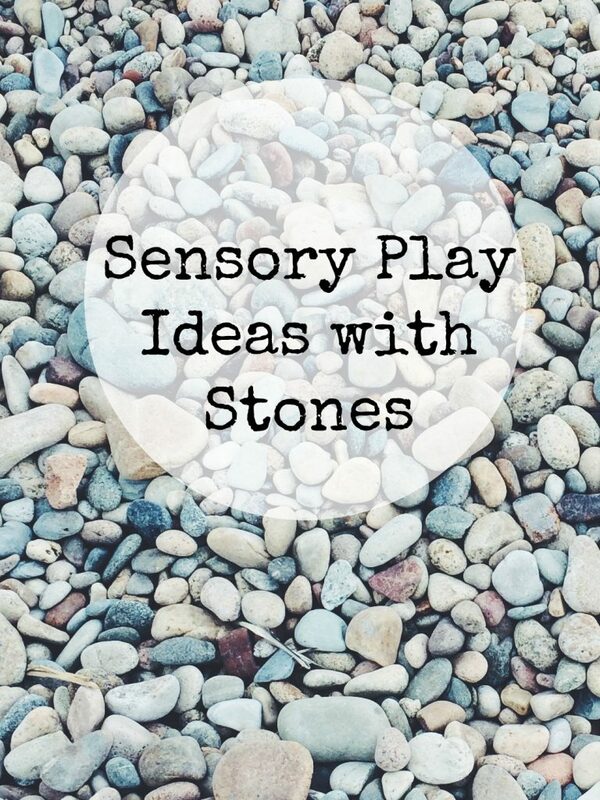 If your child is interested in dolphins why not check out these activities and free printables to encourage their interest and get them learning at the same time. 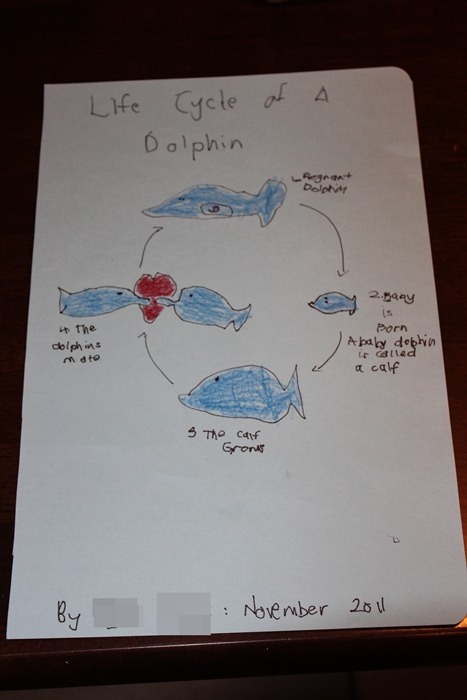 There are around 40 species of dolphins, weighing from 40kg up to 10 tonnes! 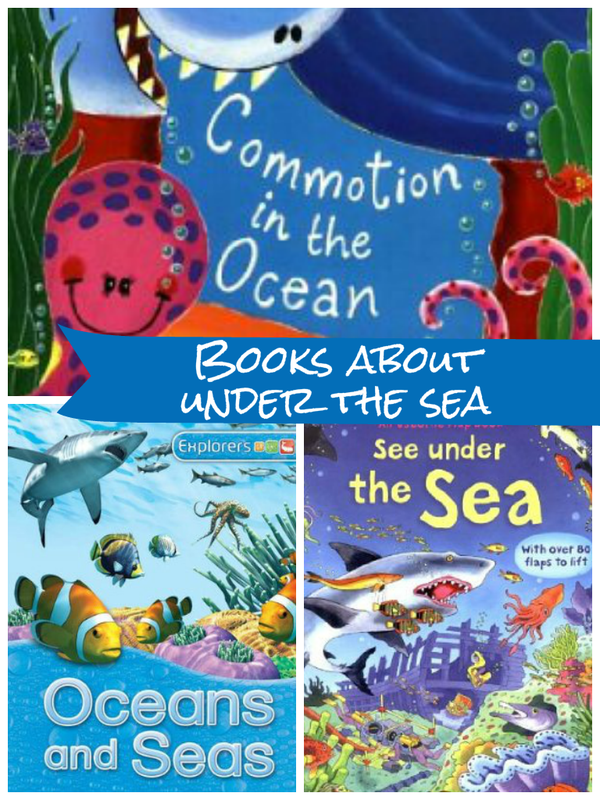 They are warm blooded mammals and can swim but can not breathe under water. 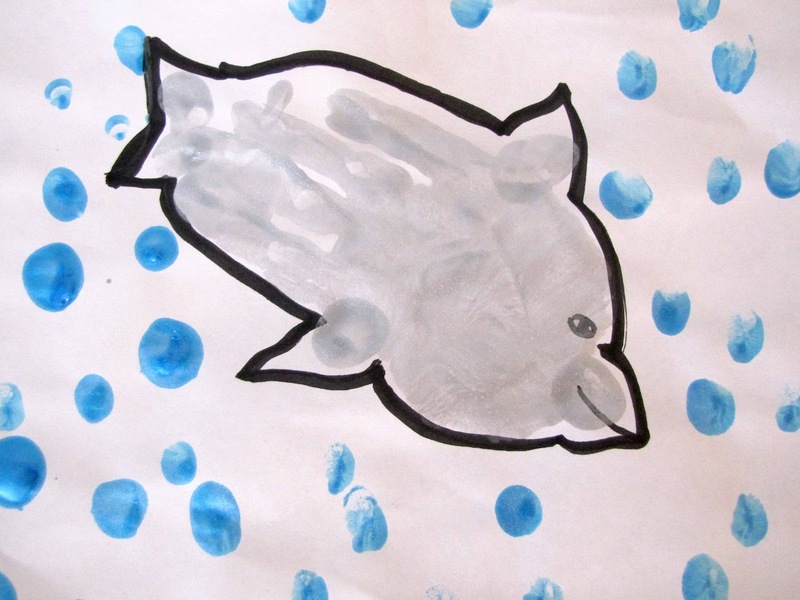 The largest dolphin is the Orca also known as the killer whale! 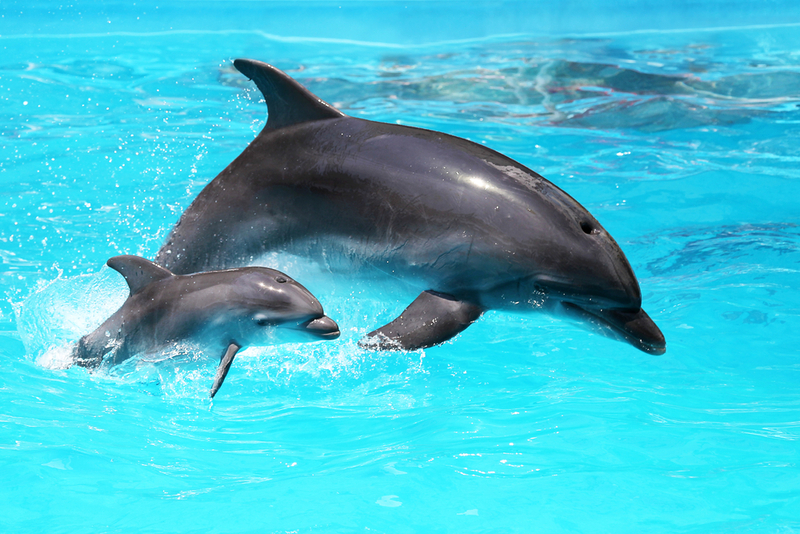 If you’re visiting Orlando and would like to take your family to swim with dolphins, check Discovery Cove ticket prices here.